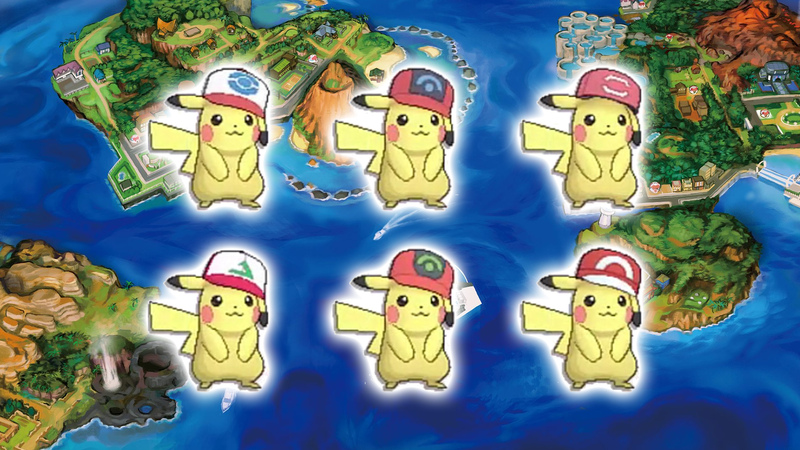 If you want in on an "Ash Pikachu" for Pokemon Sun and Moon, you basically have between now and October 30 to get one. There's six in all though all with different expiration dates -- but the catch is that you can only grab one per copy of the game. All you need to do is head into the Mystery Gift section of either edition, click receive, then type in PIKACHU20. You can find the full list of caps below, choose the one that catches your fancy. All of this is to celebrate Pokemon the Movie: I Choose You!, the 20th film in the Pokemon franchise, a re-imagining of the original Indigo League storyline. It already debuted in Japan in July (which, to the ire of many fans, relegated Misty and Brock to cameo appearances rather than central characters) and is set to arrive in November worldwide.